Even the most ardent of Volkswagen buffs would agree upon one thing: The 1.2-litre, 3-cylinder engine that powered the standard Polo was a bit, well, let's say underwhelming. The EA111 motor made a modest 75PS of power and 110Nm of torque, and required you to be bigfoot if you wanted to get anywhere in a hurry. With stricter emission norms around the corner, Volkswagen has now ditched the 1.2-litre engine for a modern 1.0-litre motor. This new 999cc, inline three-cylinder engine makes 76PS (+ 1PS) of power. But, at 95Nm, the peak torque figure is a sizeable 15Nm lower than the older engine. The fact that the torque is spread out wider (3000-4300rpm vs 3750rpm), and is available earlier should help its case though. Fuel efficiency is rated at 18.78kmpl - that's a good 12 per cent bump up from the older engine's claimed figure (16.47kmpl). 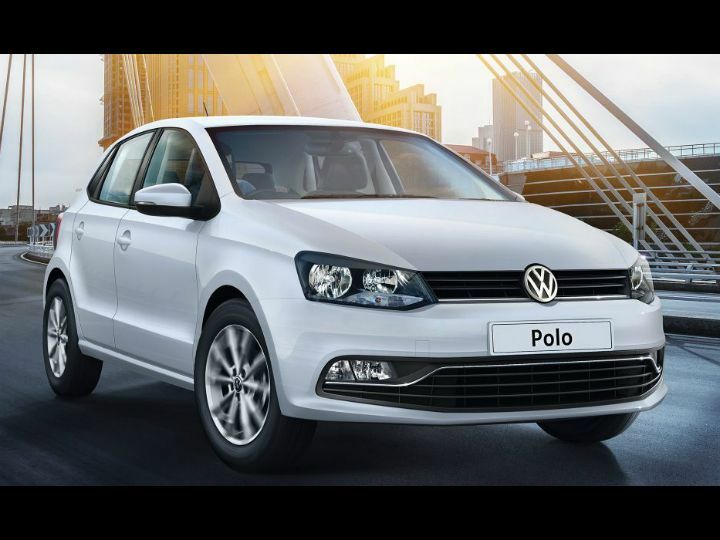 On the features front, the Polo is well loaded. Dual airbags and anti-lock brakes are standard across the range. The top-spec version gets goodies such as a touchscreen infotainment system, automatic climate control, a leather-wrapped flat-bottom steering wheel and rear AC vents. The new engine doesn’t change things for the Polo. Despite being a well-built product it’s showing its age now. And yes, admittedly, the numbers don't seem great on paper. But, we'd reserve our final word on it till we actually put the Polo through a proper road test. Stay tuned to ZigWheels.